I am sure we all want to know more about JPH, now don’t we? 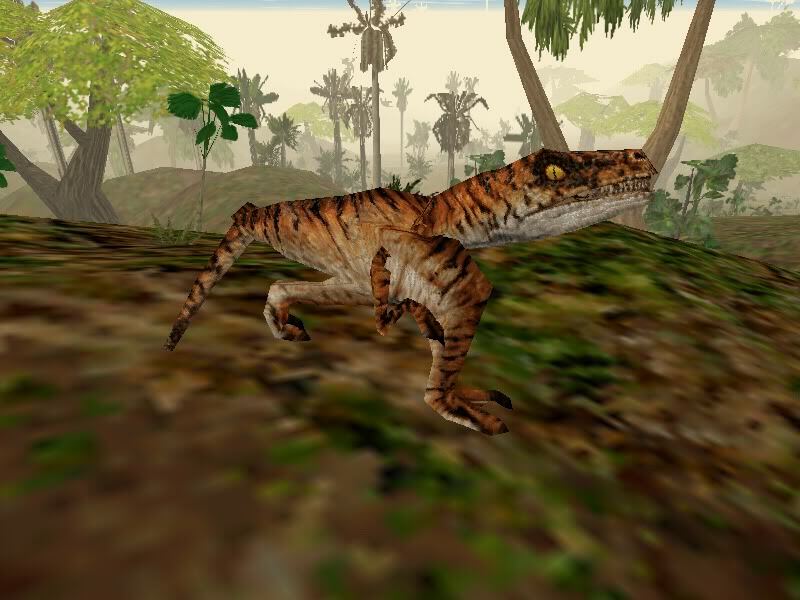 No, not the beloved character from Jurassic Park, I am talking about the devoted TresCom member who has been delving all his time and effort into a project called “The Definitive Trespasser”. This unique project of fine-tuning Trespasser’s original levels while adding unique surprises for a more realistic experience has been a highly anticipated event for the community. So, what TresCom has for everyone today is an exclusive interview with JPH himself! So take a peek into the inventive mind here.